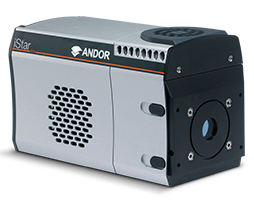 Andor Technology Ltd (Andor) is based in Belfast, Northern Ireland and operates at the high-value end of the global scientific digital camera market. Andor was setup in 1989 out of Queen's University in Belfast, and now employs over 400 people in 16 offices worldwide and distributes its products to 10,000 customers in 55 countries. 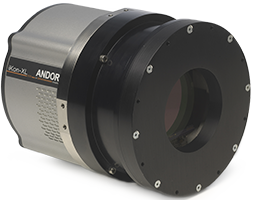 The founders of Andor, working in the Physics department of Queen's University, Belfast, found that the cameras then available were inadequate for their demanding applications, so developed their own. After using them in various imaging and spectroscopic applications they found they were being requested by researchers in other departments in Queen's and other universities. Andor was formed in 1989 to take advantage of these requirements. Andor believes the heart of our business is our customers; our success comes from the success of our customers. We constantly monitor customer feedback to look how we can improve the products we make or the service we can offer. If you have any suggestions please contact us with your feedback. 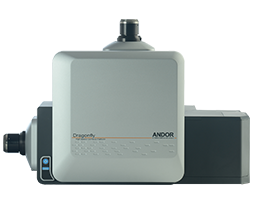 Andor is never satisfied with the status quo and to ensure we can continue to offer the best products and services Andor continually strives for innovation. 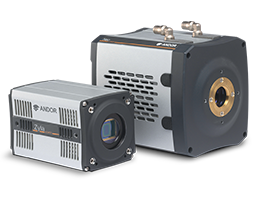 We have a long history of bringing innovation to the high performance camera market. Andor views the team as the stakeholders of Andor which encompasses our customers, our Staff, our distributors and our suppliers and we believe that through better Teamwork we divide our task and multiply our success. The largest Andor facility is based in Belfast, Northern Ireland which is a new, purpose-built 50,000sq. ft premises. The premises include state of the art optical, electronic and mechanical workshops, a 3000sq. ft clean room, vacuum and electronic processing facilities. 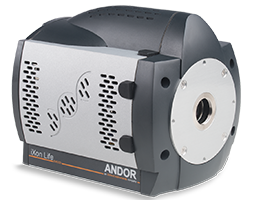 Andor also maintains Sale and sales support facilities throughout the world close to our customers. Please refer to our contact section for your nearest Andor office. Andor operates an integrated management system throughout its operations which is independently certified to ISO9001, ISO14001 and OHSAS18001.